For a premium cigar boasting a Nicaraguan Corojo Habano wrapper and tobaccos from Estelí and San Andres Mexico, the 1502 Emerald Toro offered a surprisingly smooth and mellow smoking experience. This smoothness comes from aging these fine tobaccos for five years in cedar cabinets, so that I was able to enjoy a smoke with lush, easygoing notes of cedar, earth, coffee, and wood. 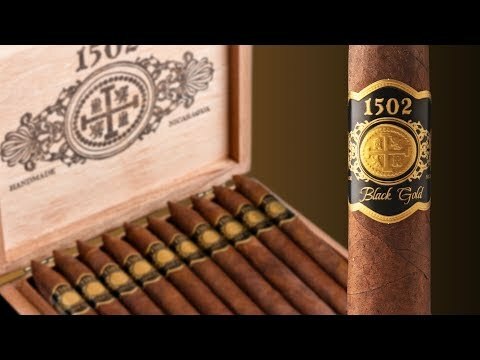 What do you think of 1502 Emerald Toro?